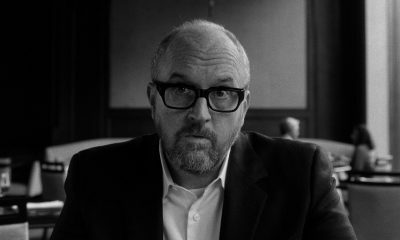 All posts tagged "Toronto International Film Festival"
By going to uneasy extremes in I Love You, Daddy, Louis C.K. aims to reorient our moral compasses. A rare bad performance from Denzel Washington sinks writer-director Dan Gilroy’s follow-up to Nightcrawler. 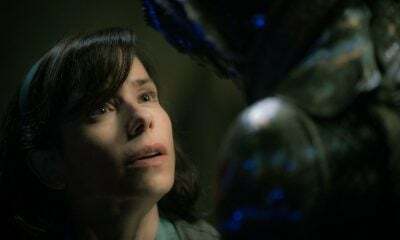 The Shape of Water’s setting yields an inherent coldness that Guillermo del Toro must work to overcome. 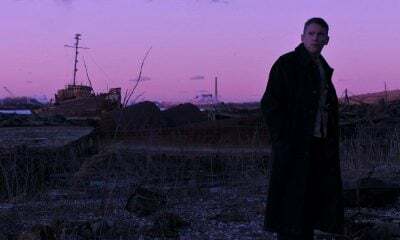 The cinematic touchstone throughout Paul Schrader’s First Reformed is the Danish director Carl Theodor Dreyer. Whatever political commentary Wim Wenders sought to make here is lost beneath confounding characterizations. In its final act, director Haifaa al-Mansour’s Mary Shelley falls back into standard biopic rhythms. Suburbicon sees a bunch of candidly left-leaning movie stars doing their best to out-awful each other. 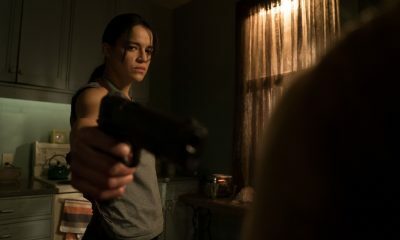 The film’s dialogue is entertainingly hard-boiled, and the performances knowing without ever being arch. 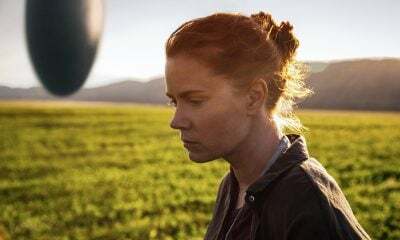 With Arrival, director Denis Villeneuve communicates the wonder of a Steven Spielberg alien movie within a decidedly hard sci-fi milieu. Audiences who step into Colossal unaware of where Nacho Vigalondo is taking them will be nothing if not surprised. The acting in Moonlight elevates the clichés of Barry Jenkins’s script into something approaching lived truth. Justin Timberlake + The Tennesse Kids acknowledges that it takes a village to make a pop superstar. 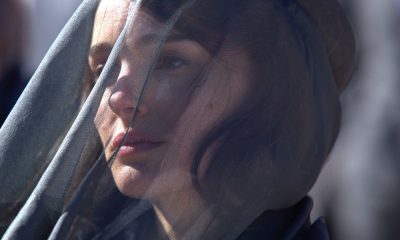 Pablo Larraín’s Jackie is concerned with elucidating levels of performance in public and private spheres. Salt and Fire’s final act is one of the strongest sustained sequences of cinema Werner Herzog has crafted in some time. 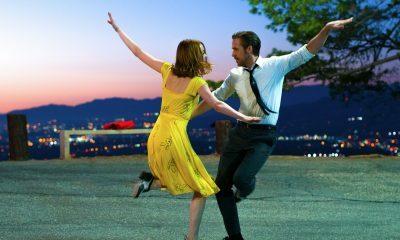 Damien Chazelle movie-musical pastiche is eager to please those who might vote it into the AMPAS pantheon. The film rises above the mawkishness or dreary didacticism that characterize too many of its peers. 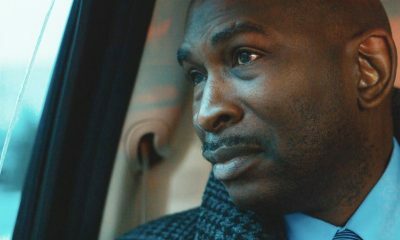 The film isn’t a mesmerizing dream so much as the enervating, and dispiriting, conception of one. 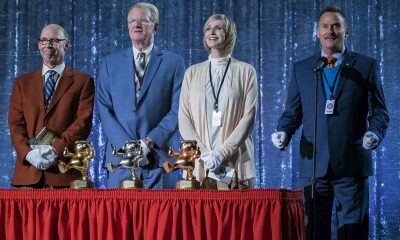 Mascots’s rapid-fire gags result in a hit-or-miss pattern, ranging from the wickedly inspired to the overly broad. 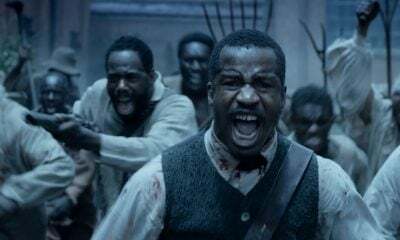 The narrowed scope of Nate Parker’s The Birth of a Nation recalls that of Mel Gibson’s Braveheart. 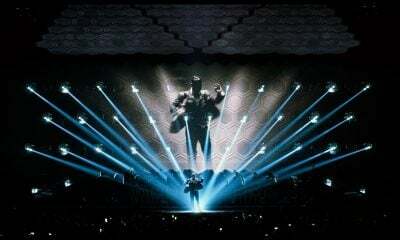 The film is a grab bag of visual punchlines and topical references capped with interchangeable music tracks.